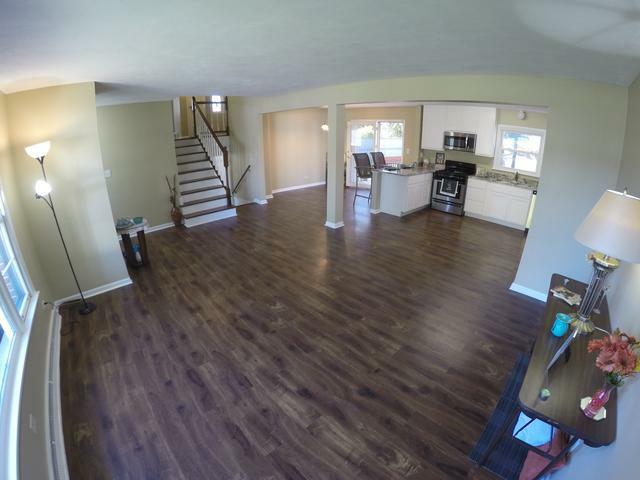 You must see this lovely rehab 3 bed, 2 baths house with a new open kitchen to enjoy your family dinners and entertainment, new SS appliances, and a lot of upgrades that include all new bathrooms, new floor first and lower level, new water heater, new furnace, new a/c. 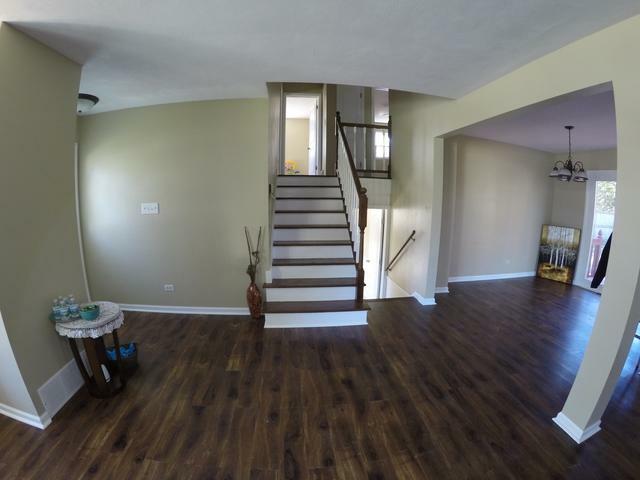 Second level recently paint with neutral colors and refinish hardwood floors holds master, 2 bedrooms and full bath. 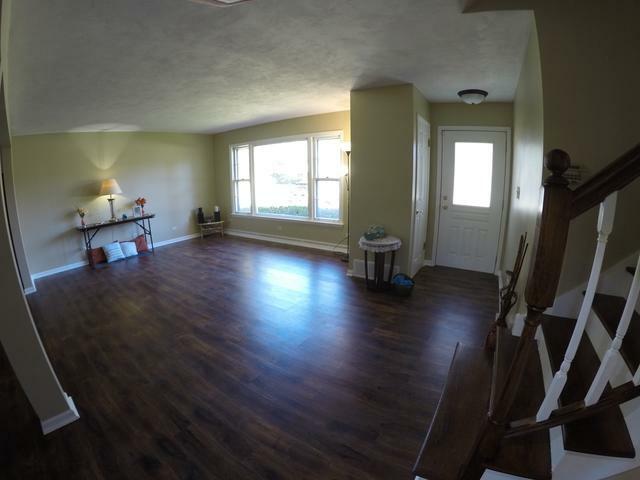 Full English w/full bath walk out to back yard, fireplace and natural lighting, this space is great for extra living room or rec area. 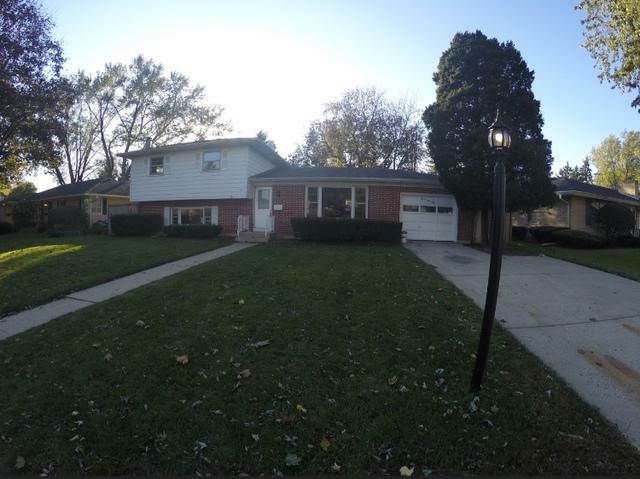 This spacious home offers a beautiful large fenced yard and deck great for entertaining. 1 car garage and extended driveway for 4 car. Lower bonus room/office with exterior access. Nothing to do, just move in, rehab in 2018 selling as-is and easy to show. Listing provided courtesy of Moonkeys Real Estate Corp.